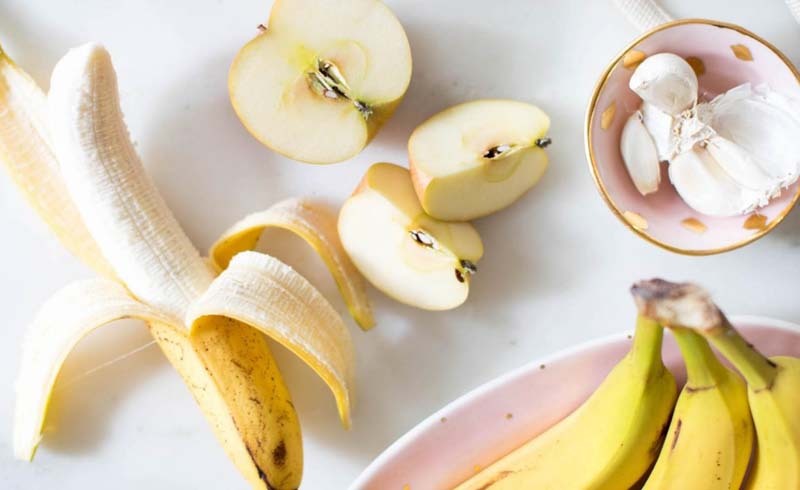 Over the past few years, gut health has become a mainstay of wellness conversations, with everyone from Gwyneth Paltrow to your mom talking about “good” bacteria. (Admit it, you’ve gotten into at least one heated debate about kimchi brands.) We know all about probiotics (live bacteria found in certain foods and supplements), but what about prebiotics? Here’s the deal—including how to make sure you’re getting your fill. How are they different from probiotics? Prebiotics are the foods that probiotics eat. The more prebiotics that probiotics have, the more efficiently they work and the healthier your gut will be. Permission to double the amount of garlic in your favorite recipes, granted. 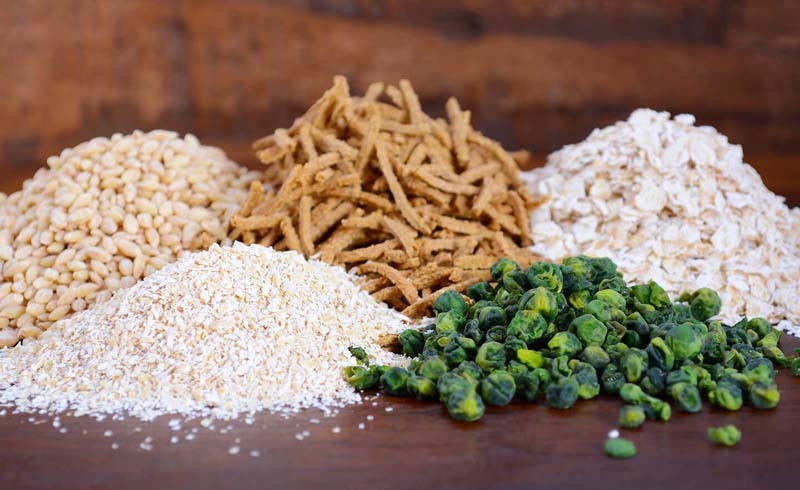 U.S. Daily News: What Are Prebiotics?